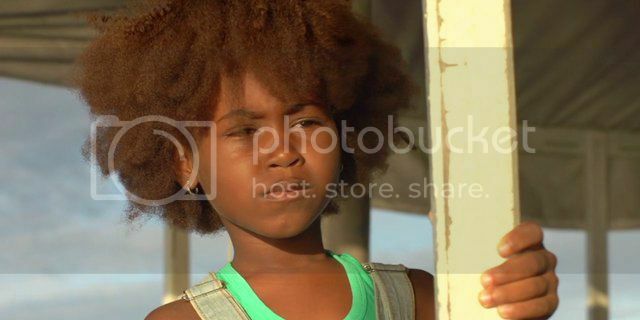 The Summer of Gods is a short film about a troubled girl named Lili who unites with her Afro-Brazilian religious ancestry on a summer visit with family to their ancestral village in rural Brazil. Soon after her arrival, she encounters Orishas (African gods) who join with her grandmother to help her find peace with a gift that has previously vexed her. The film is set in the Northeast of Brazil where Afro-Brazilian religious traditions remain strong. Lili's Grandma is a well revered local priestess who honors the Orishas. Lili is blessed by the goddesses as well. To preserve tradition, they lead her on a mystical adventure through a nearby forest which symbolizes her initiation into the tradition.